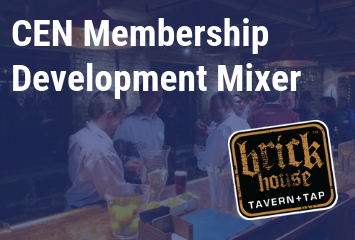 Join your colleagues on Thursday, April 11 for the CEN Membership Development Mixer at Brick House Tavern + Tap. CEN Members are encouraged to bring a prospective CEN member to the mixer at no additional cost. Deadline to submit is April 30, 2019! 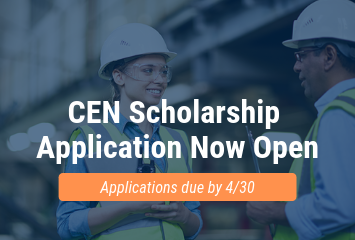 To encourage students to consider careers in manufacturing, CEN will once again be offering $1,000 scholarships to be awarded to applicants. Save the date for the CEN Scholarship Golf Day! the proceeds of this one day event are the only funds that will go towards several 2019/2020 college scholarship awards presented to HS seniors or current college students majoring in a field which can lead to employment with a manufacturer. 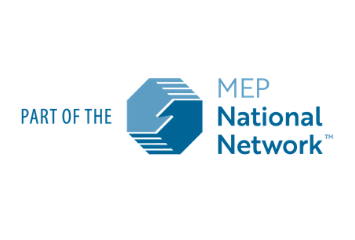 Join the Chief Executives Network for Manufacturing of the Capital Region to share knowledge and develop best practices with your peers. CEN is an affiliate of the Center for Economic Growth (CEG), an economic development organization which also serves as the Capital Region’s Manufacturing Extension Partnership (MEP). CEN is a not-for-profit member organization comprised of more than 45 small and medium-sized manufacturing businesses in the Capital Region. 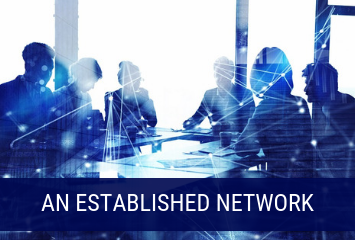 Since its inception in 1987, CEN has focused on providing a high quality forum for its members to discuss common issues, share knowledge, and develop best practices by drawing on the collective knowledge of its membership. About Us interested in joining? Products from Gatherer's Granola of Schenectady are now available in 500 Vitamin Shoppes across the U.S., the first national distribution partner for the granola producer. AngioDynamics Inc. will complete its planned consolidation of manufacturing operations to one facility in January, the medical device manufacturer's president and CEO Joe DeVivo said.